Katari Terrance 'Kastro' Cox is Tupac's cousin. 8. Katari Terrance 'Kastro' Cox is Tupac's cousin. 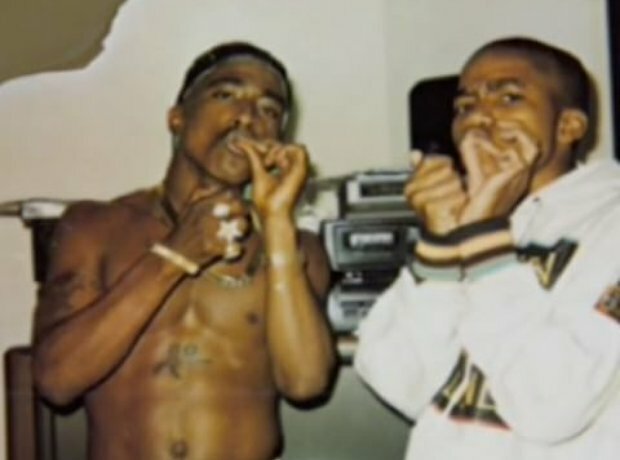 Both blood cousins and close friends with Pac, Katari guest featured on many tracks with the Hip-Hop icon. Under the allies 'K-Dog' in his early work, Katari was in rap groups with Yafeu and Pac, later going by 'Kastro'. Like Yafeu, Katari was in the car directly behind Tupac during his fatal shooting, but could not identify the shooters.